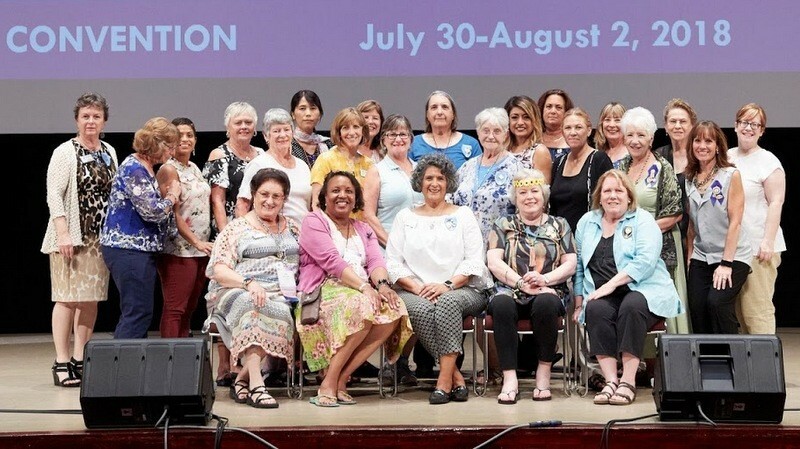 Soroptimist Sierra Pacific Region has established the Mary Ellen George (MEG) Continuing Education Award as an on-going recognition of senior “S” Club members, who while maintaining satisfactory academic standards, have contributed significantly to the school, community and club. Awards are based on funds available. The Awards Committee determines the amount and number of awards given and announces the winners at the annual “S” Club Conference. For more information please contact Sierra Pacific Region MEG Award Chair, Dr. Lynette Grandison.